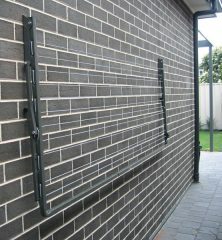 Size: 2.4m wide x 1.5m deep. 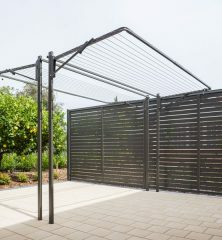 Area required: 2.5m x 1.8m. 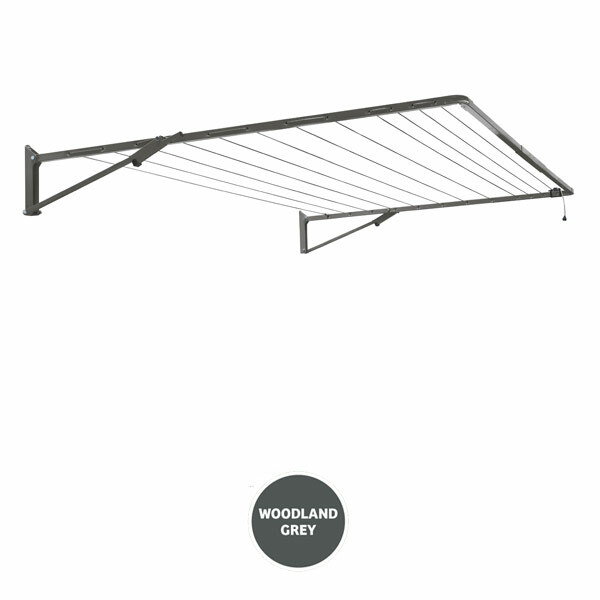 Line Space: The standard has 12 lines with 28.5m of line space. 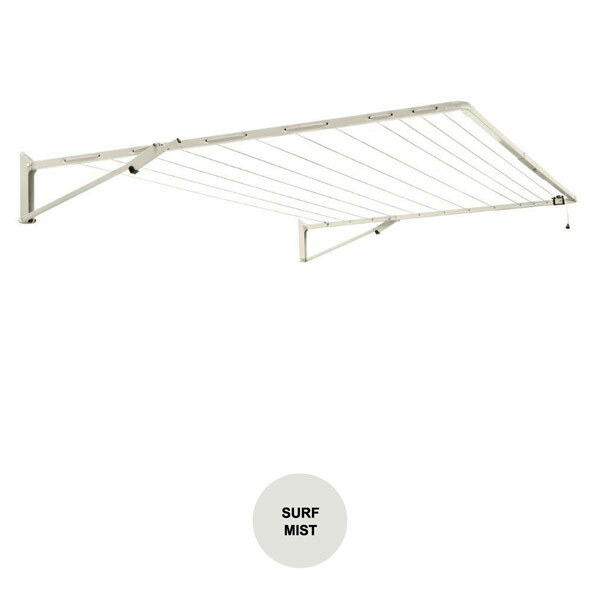 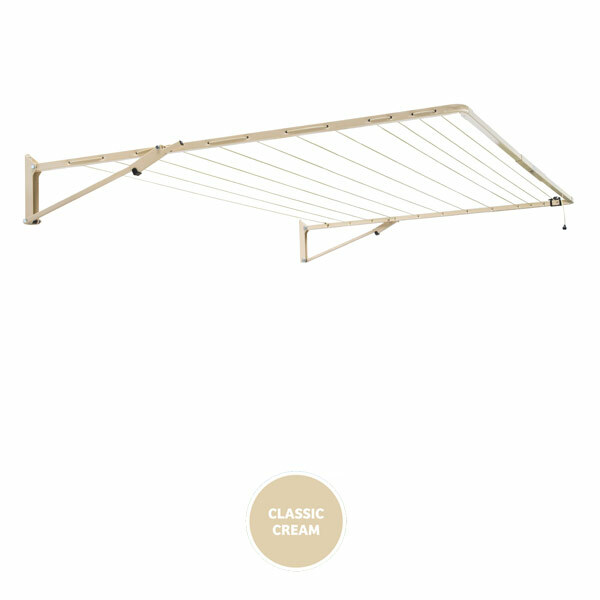 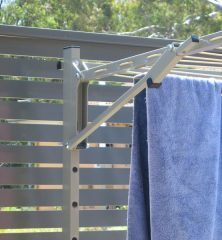 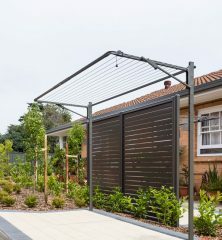 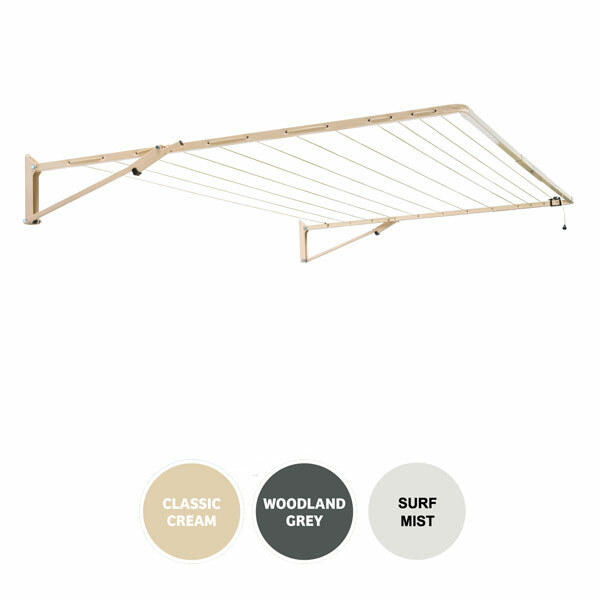 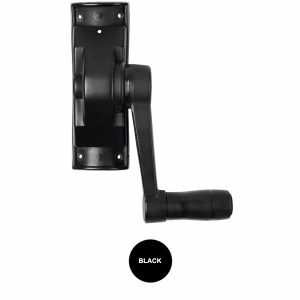 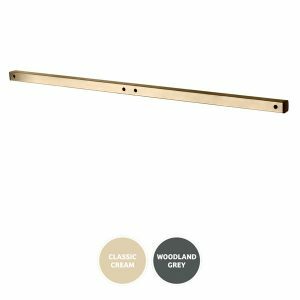 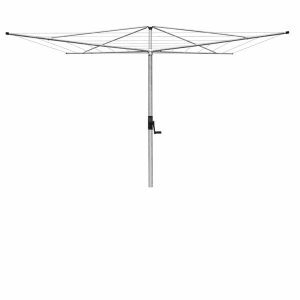 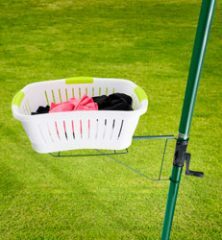 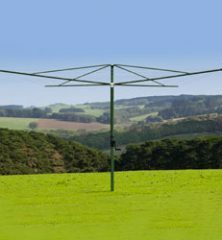 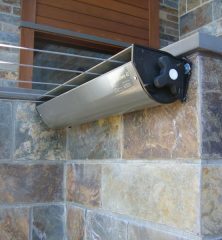 The Austral Standard fold down clothesline is equivalent to the Hills Hoist Large Single Folding clothesline.